Médoc is the essence of Bordeaux wines. It has been portrayed with the image of majesty and power but is this true for the whole of Médoc? Médoc is located on the left of the Gironde estuary hence the name Left Bank Bordeaux, where the water helps to modulate the climate, extending the growing season. The grape varieties grown and the different types of soils here also make an impact on the final wine. 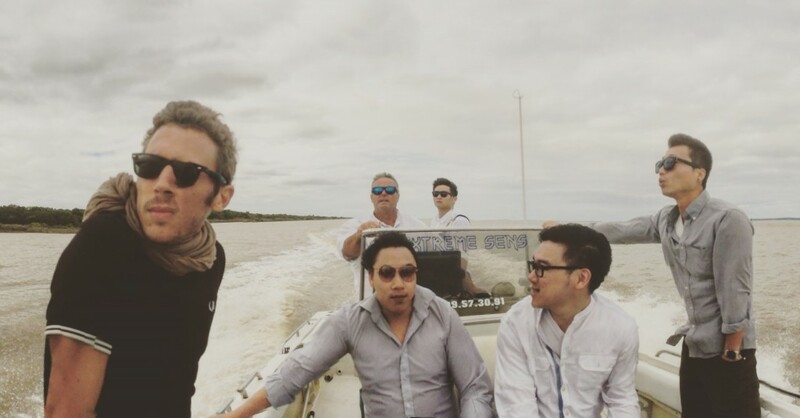 We went on a road and boat trip to check out the water, the soils and the grapes to see what are the differences within these specific appellation d’origine contrôlée (AOC) which translates as controlled designation of origin in English. There are 8 Médoc appellations, which include the 2 sub-regional appellations (Médoc and Haut-Médoc) and the 6 communal appellations (Saint-Estèphe, Pauillac, Saint-Julien, Moulis, Listrac, Margaux). Beginning from the north of the peninsula is the Médoc AOC, it is the largest AOC with 5742 hectares of vines which account for 35% of Médoc’s vineyards. The allowed varieties include Cabernet Sauvignon, Merlot, Cabernet Franc, Malbec, Petit Verdot and Carmenère. The large areas compose of many different soils and this diversity allows for many contrasting expressions. On one hand, some might feel that the Médoc AOC is too large but the possibility to find treasures at great prices is exciting for wine buyers. For wine drinkers, Médoc AOC presents good value and the chance of discovery. If you like something strong, you can choose a wine with a higher percentage of Cabernet Sauvignon, if one prefers softer fruit, then a higher proportion of Merlot should do the trick. We visited a few estates and the 2012 Château La Cardonne exhibited juicy flavours like blackcurrant and plum and a fine tannin structure while Château Tour Castillon 2014 showcased ripe black fruits with oak nuances. We also went on a boat trip from Château Tour Castillon along the estuary of the Gironde where we witnessed the narrowing of the river as we travelled south towards Margaux. The second largest AOC is Haut-Médoc with 28.5% of Médoc’s vineyards. This AOC criss-cross from the middle to the south of the peninsula, with gravel soils in combination with limestone, clay and sand. Although the region is not homogeneous as a whole, Haut-Médoc wines are generally balance in nature and not overpowering, it is like looking through a window into what the best of Médoc could offer. 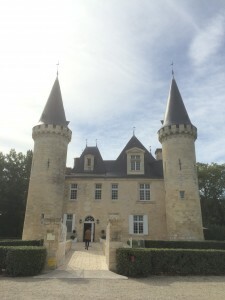 We visited Château d’Agassac, a Cru Bourgeois estate. We enjoyed a lovely lunch at their restaurant La table d’Agassac and tasted the 2014 which is well structured with cherry, plum and blackcurrant notes, a classic Haut-Médoc wine. 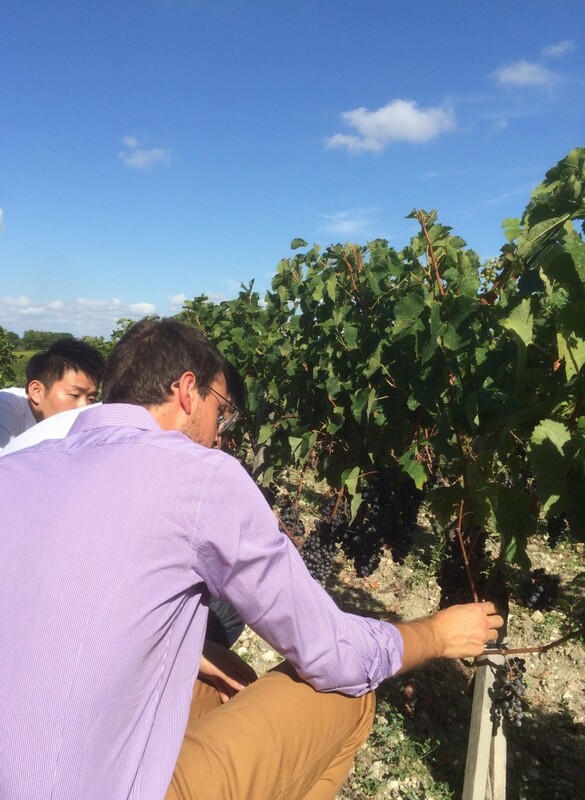 Haut-Médoc AOC also boasts five famous Grand Cru Classés (classified growths) as well as small Cru Artisans estates. Within the 6 smaller communal appellations, Saint-Estèphe is the northern most of all. Traditionally, it is powerful in nature and some might find it a bit austere when young. However, some estates have worked on the grape maturity as well as blending with more Merlot to create a more supple style. We visited two contrasting estates in the region and the prestigious Second Growth Château Montrose is extremely well managed and their 2012 is tightly structured with black cherry, blackcurrant and pungent spices, a wine for long term cellaring. 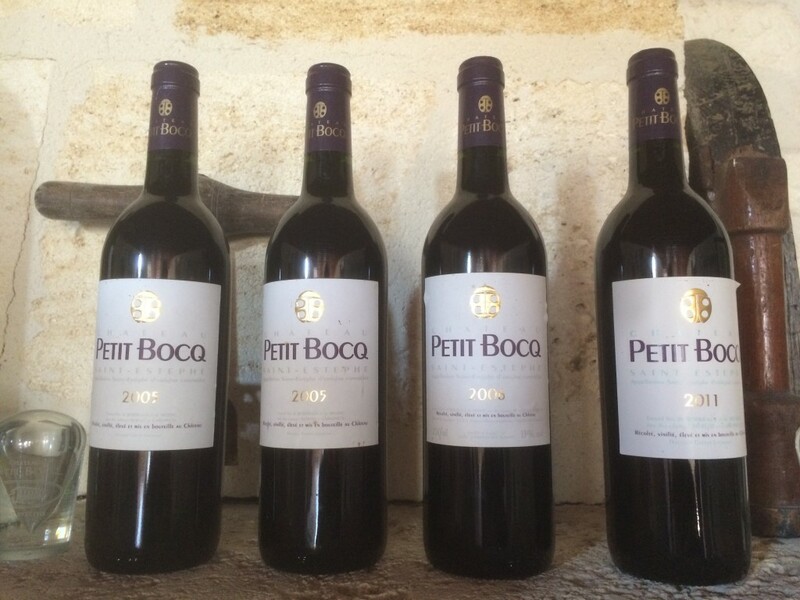 On the other hand, Château Petit Bocq was a small 20 hectares family estate, where they only make one wine and blend all their barrels into the final product. Their 2012 is floral and pure, with juicy ripe fruit that is supple while fresh at the same time. This AOC could offer truly unique wines so go choose the styles that you enjoy drinking. Pauillac AOC is arguably the most famous AOC of the Médoc as three First Growths (Château Lafite-Rothschild, Château Latour and Château Mouton Rothschild) reside here. The wine of Pauillac is of power and longevity and the high proportion of classified growth is a testament to this. This AOC is very close to the river and the gravelly soils help to ripen Cabernet Sauvignon for maximum expression. Château Lynch Bages is a classic example of Pauillac and their 2011 presented a large tannin framework which would require ageing for it to develop complexity and smooth texture. Saint-Julien AOC is smaller and more homogeneous, providing wines of great consistency and quality. 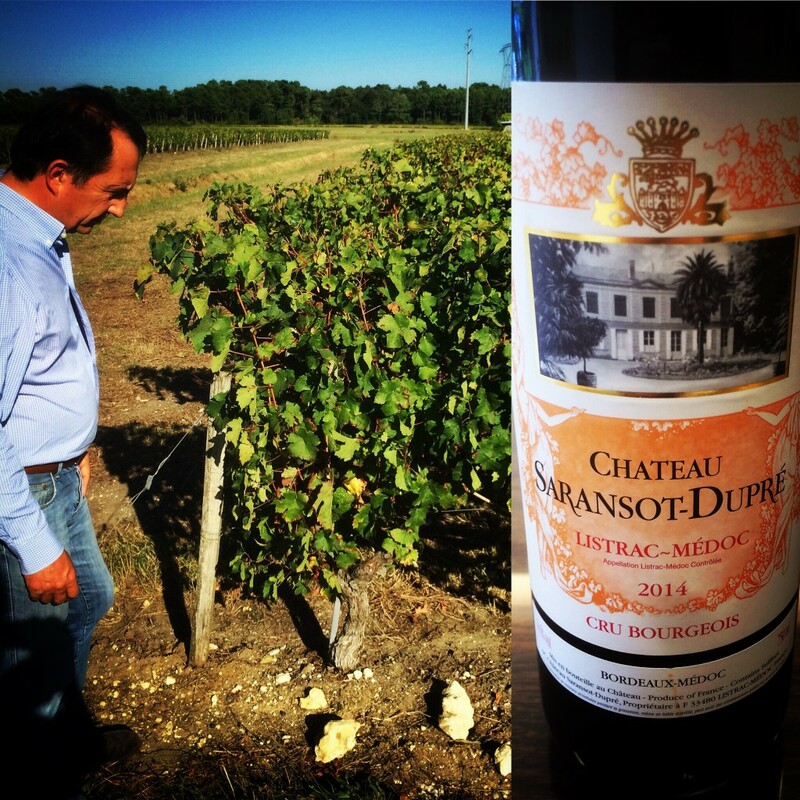 If one has to choose only one wine to experience what Médoc has to offer, Saint-Julien would be the perfect choice. 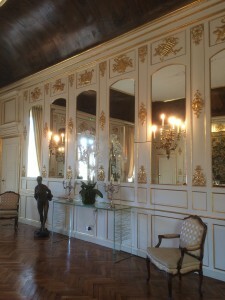 We were very fortunate to have the opportunity to stay at the beautiful Château Beychevelle. This Fourth Growth offers 13 exquisite rooms and I would highly recommend you to book ahead if you want to experience the grandeur of this Château. 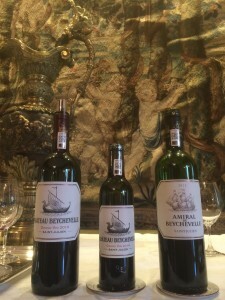 Château Beychevelle’s Grand Vin and Second wine both presented great drinkability with the Grand Vin showcasing more depth and plush texture which rewards those with patience while not penalizing those who like to enjoy their wine early. Listrac AOC and Moulis AOC are the smallest AOC in The Médoc. They are further away from the river which brings unique microclimates for these two AOCs. There is less humidity and thus less rot risk but at the same time less warmth for growth. The highest elevation in the Medoc is located in the vineyard of Château Fonreaud in Listrac AOC where the limestone plateau reaches an elevation of 43 metres and this unique location produces wines with long term ageing potential. Moulis AOC are generally considered more fine in texture while Listrac AOC can be firmer and could require more ageing to open up. 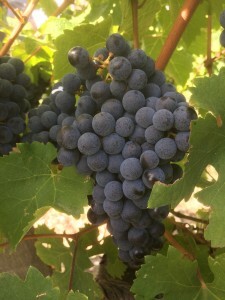 However, with advances in grape growing and winemaking techniques, wines from these 2 AOCs could become more approachable. Château Chemin Royal of Moulis AOC employs more Merlot in their blend to produce a softer wine with more fresh fruit while their family Château Fonreaud in Listrac AOC make firmer more vigorous wines for the long term. Château Fonreaud also produce a barrel fermented Bordeaux white wine called Les Cygne which is fragrant and aromatic while retaining great freshness on the palate. Château Saransot Dupré in Listrac also make a fine white wine but I am most impressed with their red wine which utilize a higher percentage of Cabernet Franc and Petit Verdot to suit their limestone and clay soil and produce a rich, ripe and spicy wine that is well structured but not overpowering. Margaux AOC is at the southern part of The Médoc and it has more vineyards planted than the other communal AOC. Margaux is typically regarded as perfume and elegant but it can also display underlying power. I would personally argue that there is no one fix style of Margaux but many faces of it. The location of the estate in combination with the grape varieties used influence the final wine tremendously. Château Siran is the oldest family in Margaux and I would recommend you to book a visit to experience the long history. Château Siran fits into the perfume style of Margaux with exotic perfume as displayed by their 2014 and the wines ageability is confirmed through tasting a 1983 which showcased wet leaves, soy sauce, Pu-erh black tea and a fresh smooth finish! 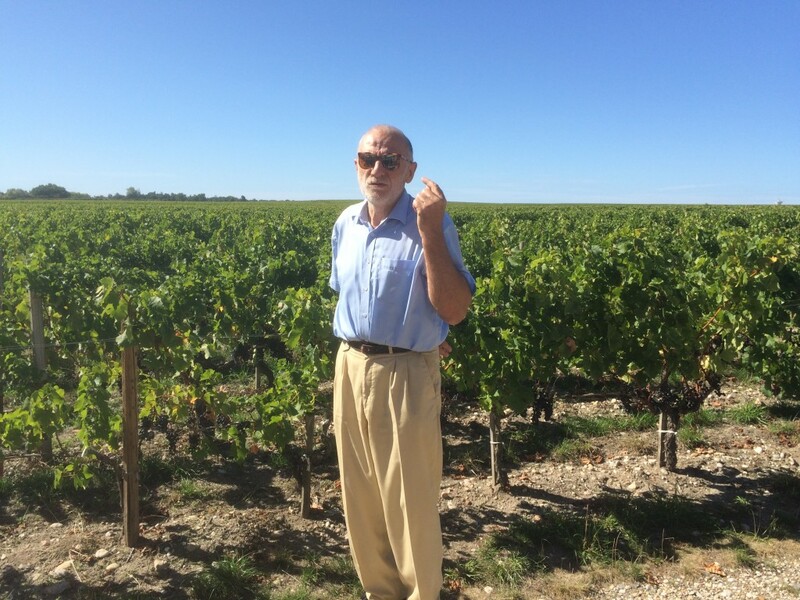 The owner of Château Boyd Cantenac sees wine as a movie instead of a still picture. His 2013 is filled with notes of coffee and plum and the wine has a strong presence in the mouth which represent another face of Margaux. Our journey ends at Château Margaux, the Premier Cru Classé which combines the elegance and depth so perfectly in which their 2004 is showing complex spices and earthy tones on the nose while the palate is still young and concentrated which requires time to evolve. The Médoc is indeed the essence of Bordeaux wines and there are regions be it large or small for everybody to explore. Go find the style that you enjoy and pair them with fine food and great company. 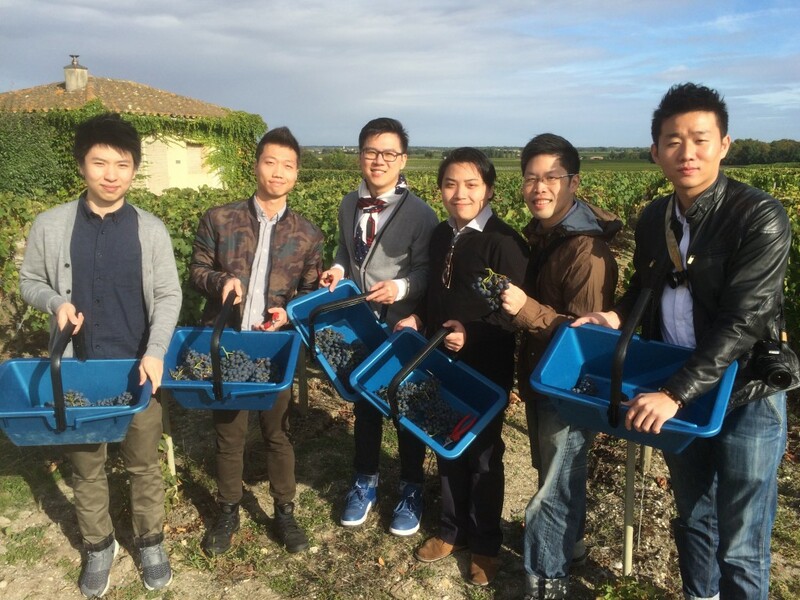 Huge cheers to the diversity of Médoc wines! © 2017 環遊世界葡萄酒旅程 Around The World Wine Journey. All Rights Reserved.